In India, summers are unbearable, to say the least. Soaring temperatures, high humidity and overall fatigue make it difficult to survive the hot Indian summer. During those months, staying indoors is the best option for you. But can you cope with the sauna that your home turns into during summer? Most will say no, but we think yes. You most definitely can. And not just with air conditioners. We will tell you some other ways to keep your house cool without spending a fortune on electricity bills. Get a pedestal fan and place it in front of a window. 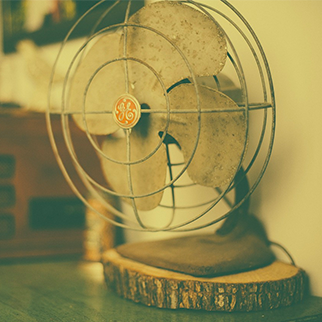 The fan will take the cool air from outside and circulate it inside the house. For better results, turn on the ventilation fan in your washroom and kitchen simultaneously. That will extract the hot air from inside and push it out. Place an ice bucket in front of a table fan and enjoy the misty cool breeze. 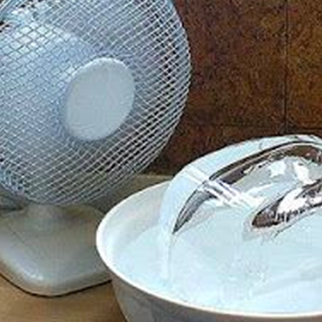 This can work well as a makeshift air conditioner and in no time, you will feel the coolness. 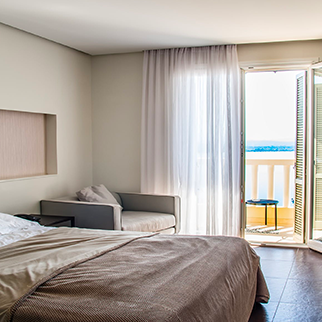 Did you know that by closing windows you can reduce the temperature by a good 20 degrees? 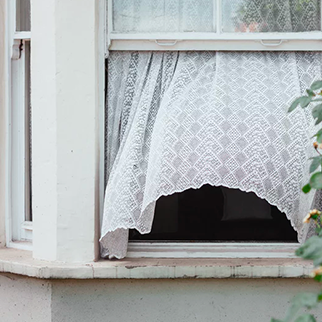 Keep the windows closed from morning till late afternoon to block heat from outside. Cover them with cooling curtains made with thick materials or blinds. 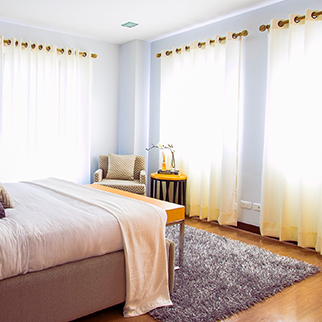 If you can use thermal insulated blackout curtains, nothing like it. They can be somewhat expensive. Or else, you can cover the window with a wet sheet of fabric. That way, hot wind passes through the moist cloth which helps to lower the temperature. We often don’t realize that the endless number of gadgets we use, produce incessant heat. Unplug or turn off any device that you are not using. If possible, switch off the lights for lesser heat generation. 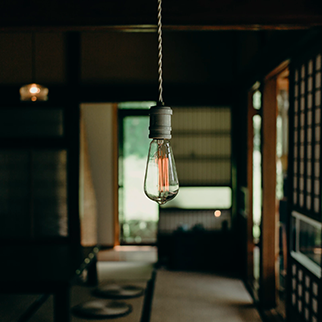 Replace incandescent bulbs in your home with CFL and LED ones. Are you one of those who always has a pile of clothes staring at them from different corners of the house? Most of us are. But if you want your room to cool down fast, clear the clutter immediately. Any kind of clutter absorbs heat and keeps it trapped. The heap of clothes on the chair or the floor is also responsible for getting your home heated up. At times, you feel that the inside of your home is hotter than weather outside. This mostly happens in the late afternoon. To deal with this situation, open one window to disperse the heat and close all the other outlets like doors and rooms. See the trapped heat vanish in a flash. Apart from these pointers always remember to keep yourself hydrated by drinking enough water, splashing your face with water from time to time and having something cool like a slush to keep your body temperature under control. If you cannot opt for a cooler or air conditioner, for health reasons and otherwise, now you know the ways to cool down your house.